Hardy is a prestigious fly fishing brand which is endorsed and used by Prince Charles. The brand while having a very rich heritage is also known and respected for its contemporary hi tea kit, using sophisticated light weight materials. 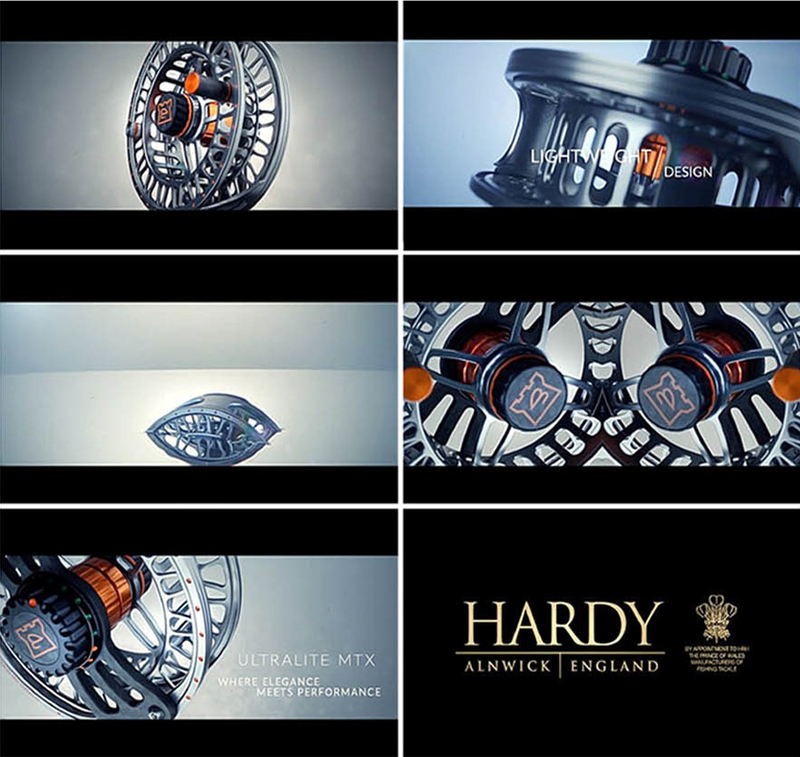 It was decided a promo video would be alll about celebrating the design of Hardys flagship reel. Elegant and intelligent was the brief.